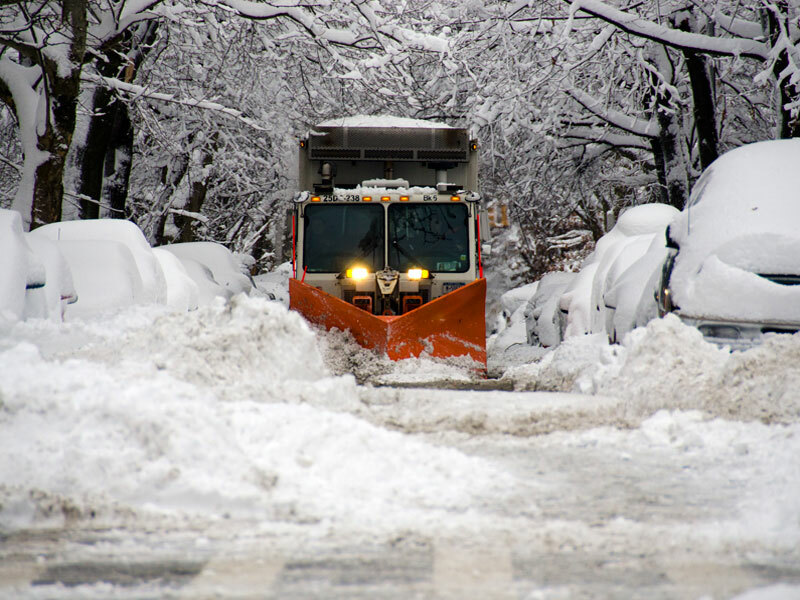 Winter storms are something many Americans experience every year. Storms can range from moderate snowfall that lasts for only a few hours to blizzards that can last for days and leave you with numerous feet of snow. The size of winter storms vary. Some only affect a single community while other can spread across several states. These storms are often accompanied by strong, sometimes blinding winds, dangerously low temperatures, ice, sleet, and freezing rain. Winter weather has the ability to do a great deal of damage. Storms can knock out heat, power and communications services to your home or office, sometimes for days at a time. Winter storms have the potential to be deadly, especially for people who are on the road. The National Weather Service refers to winter storms as the “Deceptive Killers” because most deaths are indirectly related to the storm. Instead, people die in traffic accidents on icy roads and of hypothermia from prolonged exposure to cold. This year, prepare for winter storms by visiting the American Red Cross’ website and downloading their Winter Storm Safety Checklist.